photographers can’t have better than this. With smartphones now featuring increasingly better cameras, there is also the compact camera segment where point-and-shoot cameras are being designed to approach D-SLR’s so far as imaging capabilities are concerned. Mentioned here are 10 cameras at different price points that you can’t go wrong with. 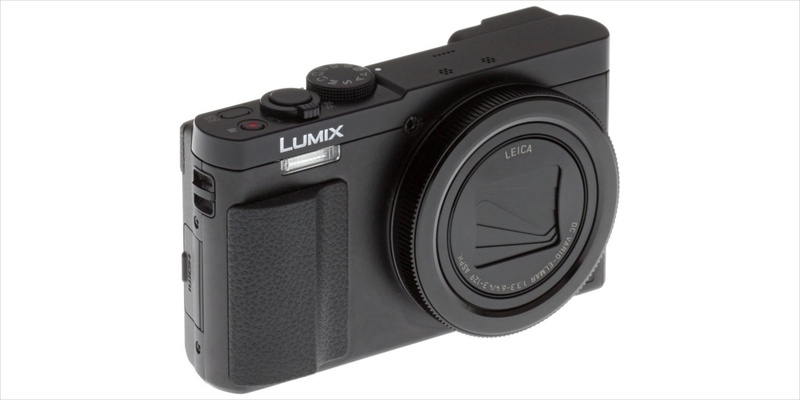 The Panasonic Lumix DMC-ZS50 sports compact dimensions but still allows for 30X zoom. Among the other features that the Lumix DMC-ZS50 boasts of include support for Raw shooting, burst shooting at 10fps along with EVF. 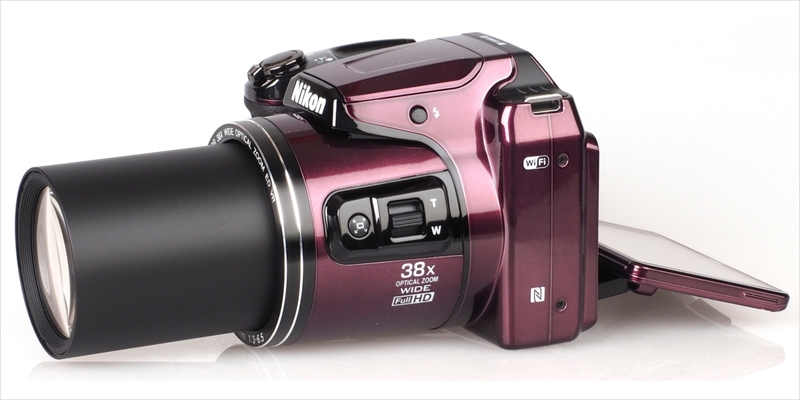 One of the standout features of the Nikon Coolpix L840 is its large 38X optical zooming capability. The camera is also easy to use while the LCD is tiltable, which allows for photography even at odd angles. Battery life is good too. The Ricoh GR II features an APS-C image sensor similar to what is found in D-SLR cameras. As such, excellent quality images shouldn’t come as a surprise which more than justifies the high price tag. That apart, the GR II also boasts of a 28-mm wide angle lens along with Raw Capture and Snap focus. It’s another camera that might sport compact dimensions but can match many of the biggies out there with its brilliant image quality. That’s attributable to its X-Trans image sensor and fast focus. 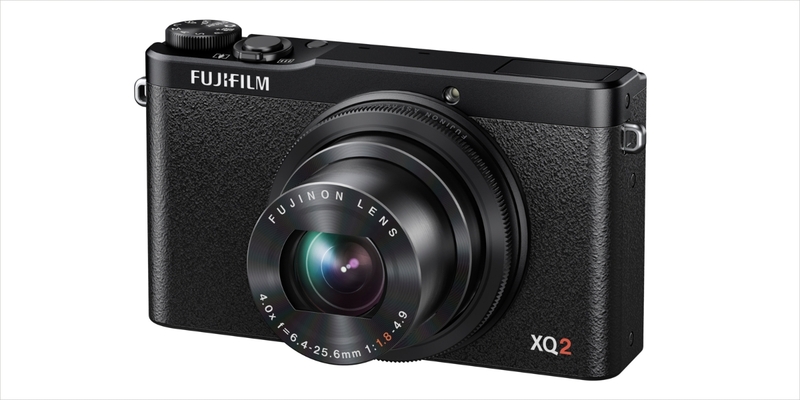 The XQ2 is also capable of shooting at 12.6fps in burst mode. 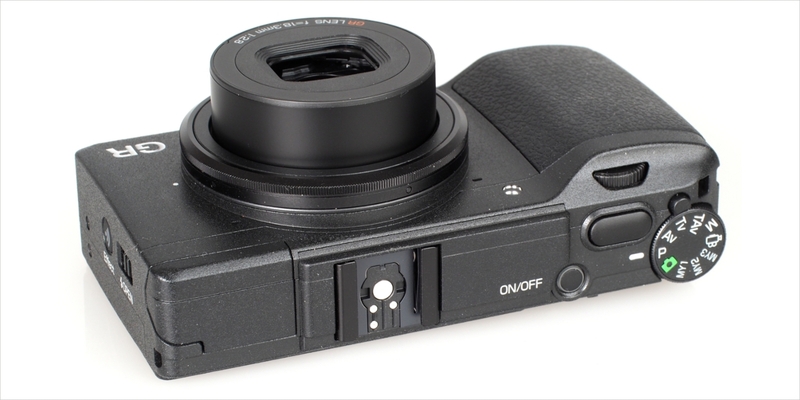 With a large 1-inch image sensor, the Cyber-shot DSC-RX100 is right into SLR territory when it comes to image quality. 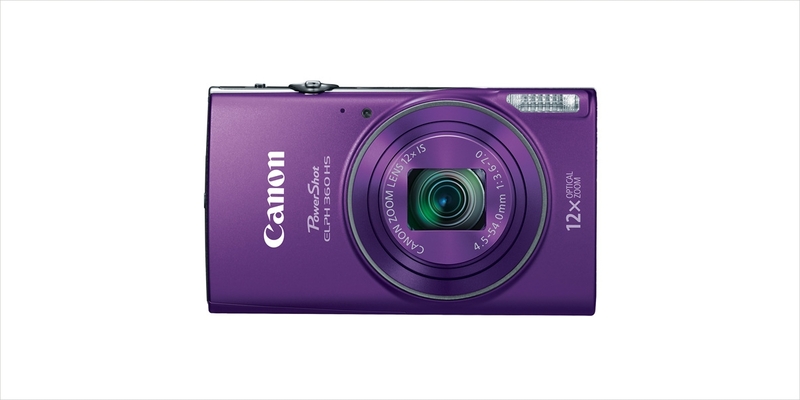 The camera is also amazingly fast and boasts of a large and crisp LCD display as well. Controls are customizable too. Overall, a bit pricey but more than makes up for it with its image quality. 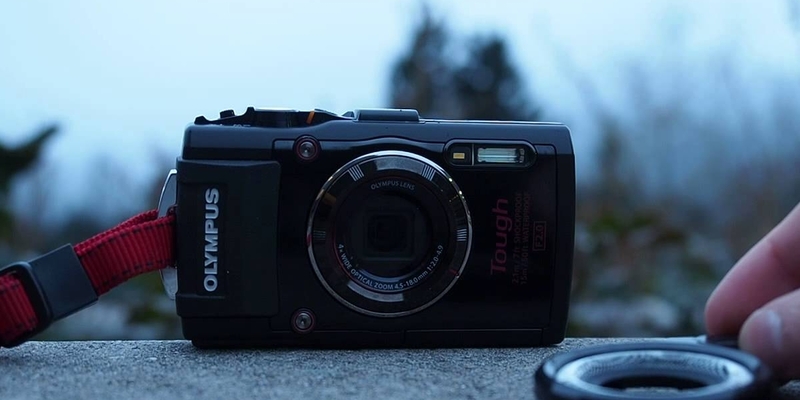 The Olympus Stylus Tough TG-4 is one camera that can withstand the elements like none other. It can be great for underwater photography and is designed to remain operational at up to 50 feet. It even offers an optional LED ring lighting around the lens that aids in close-up underwater shots. It comes with integrated GPS as well. Here is a camera that does a lot of things well enough but none that can blow you away. It clearly is aimed at those who are seeking a nice rounded package at an affordable price point that can shoot above average images. If you are a hard-core shutterbug, you will be disappointed. 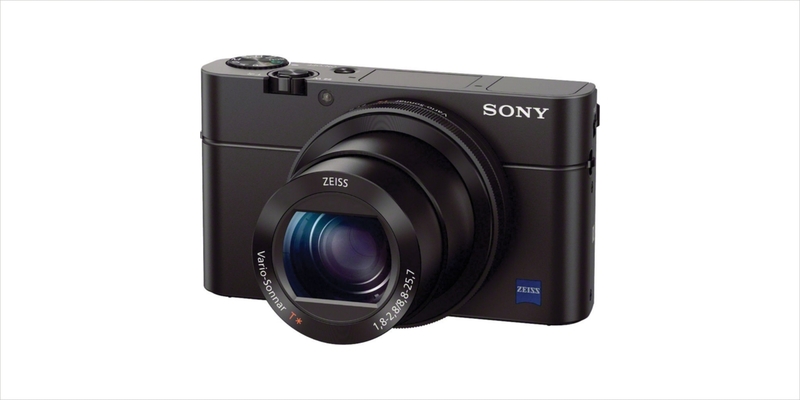 Coming to specs, the PowerShot ELPH 360 HS comes with a 1/2.3-inch sized sensor along with 12X optical zoom. Performance is lightning quick while the LCD display is also quite sharp. 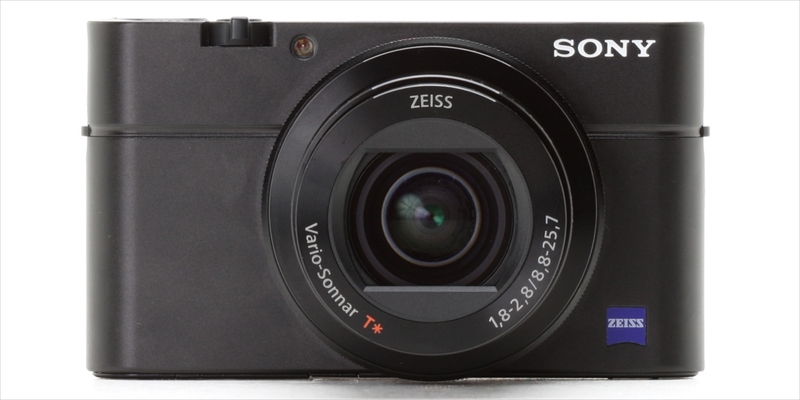 The Sony Cyber-shot DSC-RX100 III impresses with its amazing image quality which perhaps befits its high price tag. That in turn can be attributed to the large 1-inch image sensor it comes with, coupled to the wide aperture lens. It is capable of burst shooting at 10fps as well and supports Wi-Fi and NFC communication. 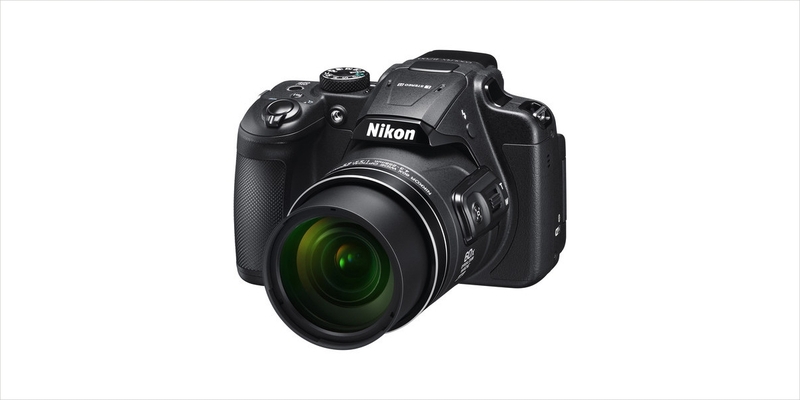 The biggest USP of the Nikon Coolpix A900 can easily be its 35X optical zoom along with the ability to shoot 4K videos. Both are a novelty considering just how slim the camera really is. True it might lag a bit on the all important aspect of image quality; the camera still comes packed with convenient feature such as a tiltable screen while being compatible with Wi-Fi, NFC and Bluetooth. 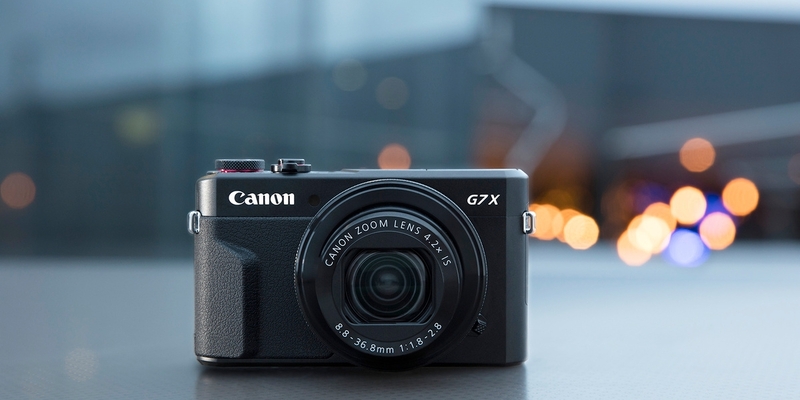 The image quality with the Canon PowerShot G7 X Mark II quite belies its compact dimensions. In fact, it can even take on models larger than itself thanks to the 1-inch image sensor it comes with. Then there is also the wide aperture zoom lens as well, along with a few other convenient features such as Wi-Fi and NFC.